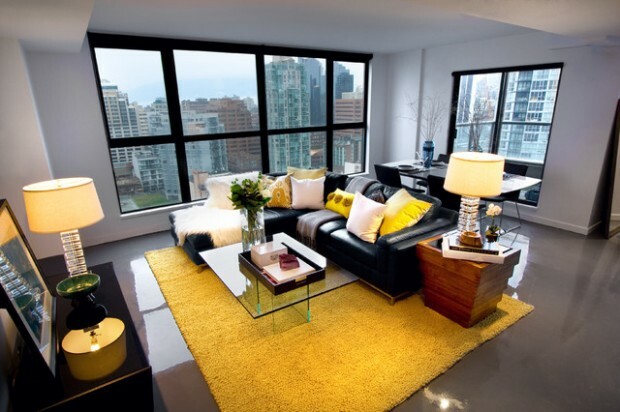 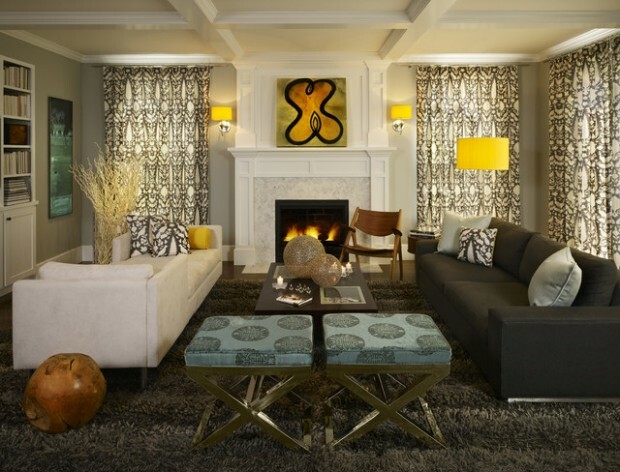 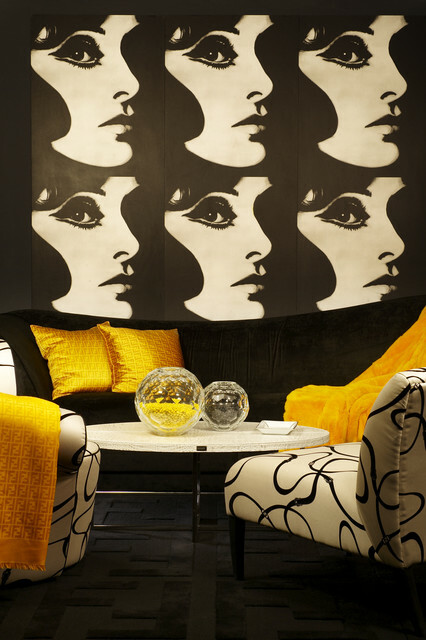 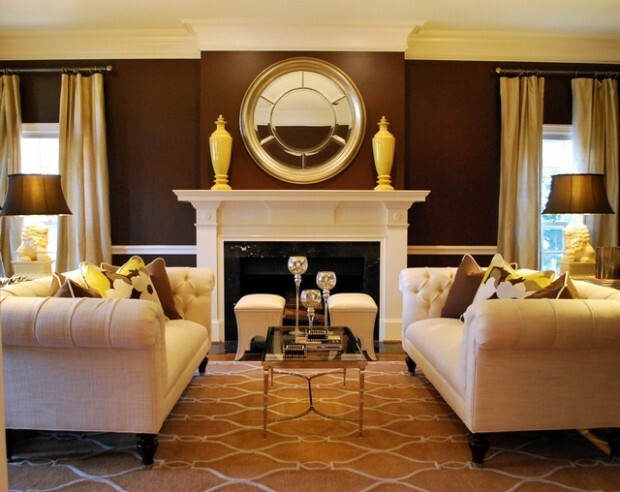 Yellow color is perfect choice if you want to add some new fresh look to your home. 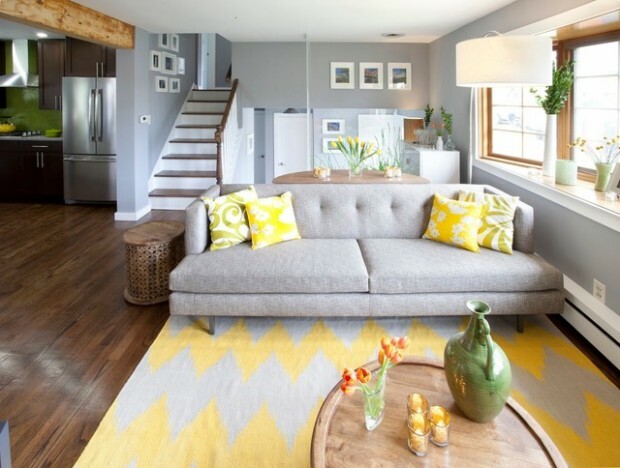 Yellow decorations like pillows, carpet, curtains are great idea for bright look in the living room, bedroom or in the kitchen. 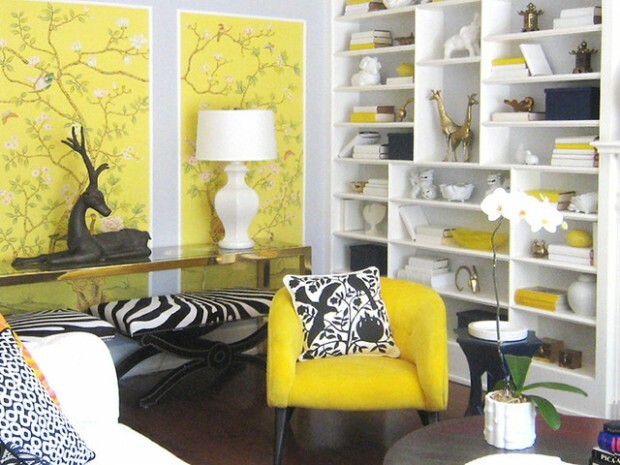 You can also choose yellow color for your wall if you want to go with big changes. 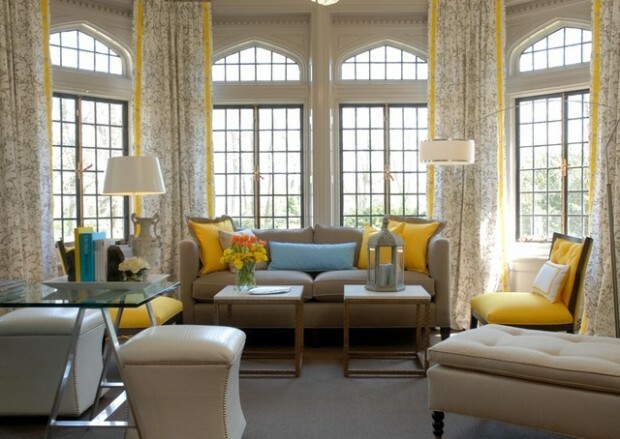 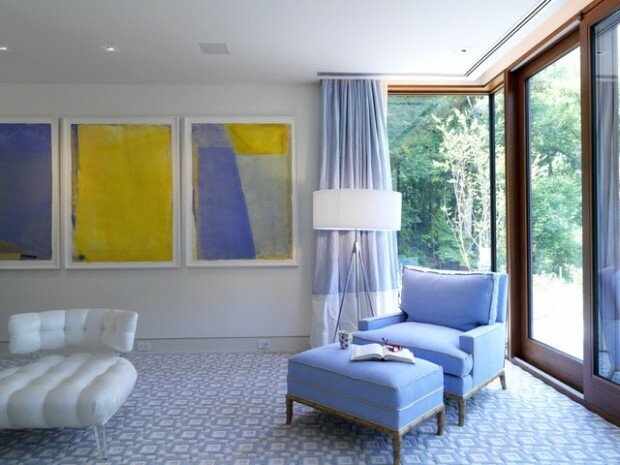 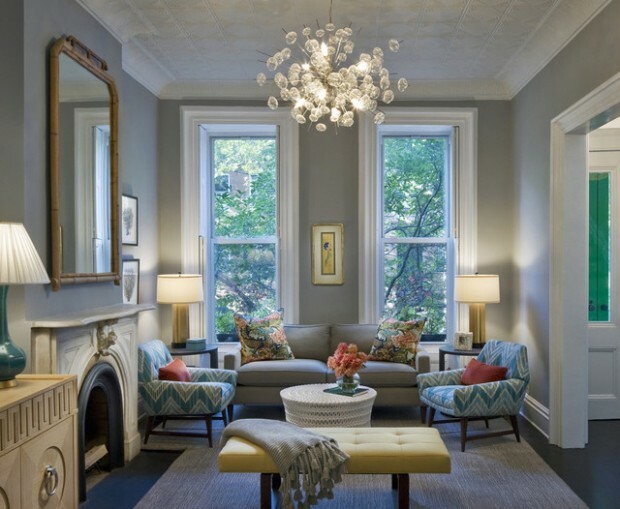 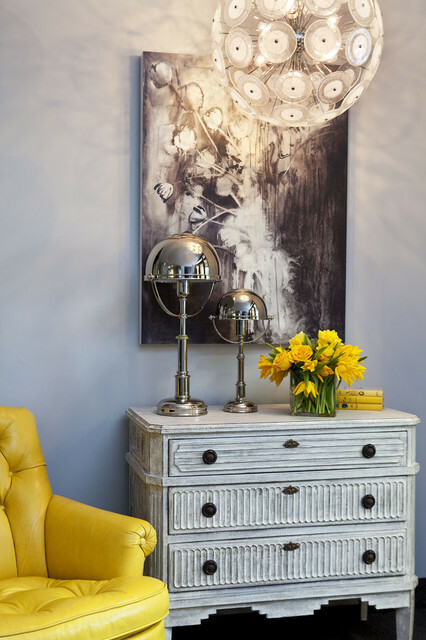 Check out the following ideas and find inspiration for your perfect home decor with yellow details.